We are proud to install Andersen Wood Windows. With more than 50 years in the market Andersen Window offers many options of new construction windows in different shapes. Add stunningg light. Transform your home's exterior appeal. Enhance your interior decoration. And, of course, greatly improve your home's energy efficiency. Choose your interior and exterior colors, styles and accessories from the impressive array of options. 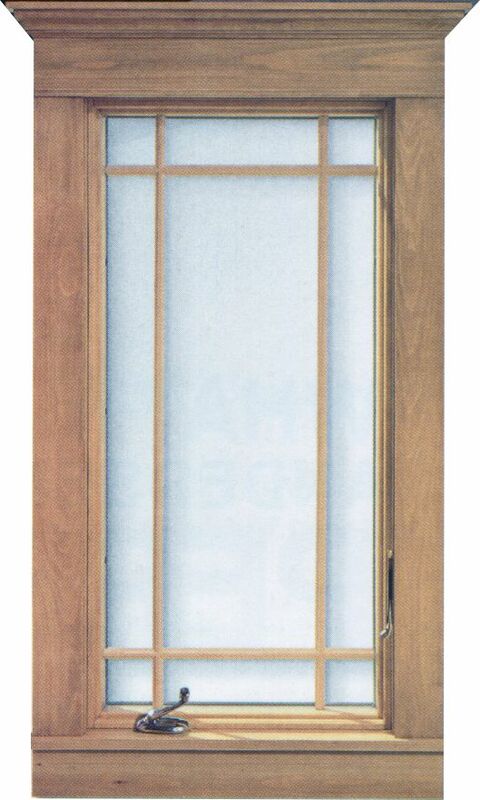 Below you can see the Double Hung on some available series. Note that not all windows types are available in all series. Replacement Window or New Construction Window? There is a beautiful array of hardware styles and finishes to enhance your home's decoration. If you're replacing or remodeling, it's important to choose finishes that best complement the hardware you already have. Look at your lighting, plumbing, cabinetry and other areas for guidance. Grilles influence styles, and the choices at Anderson are endless. 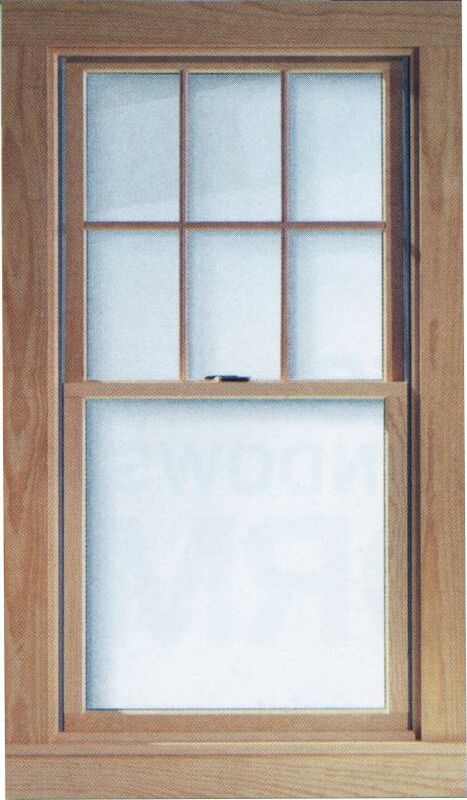 You can use grilles to make your casement windows look double-hung windows. Or can match the existing grille patterns.